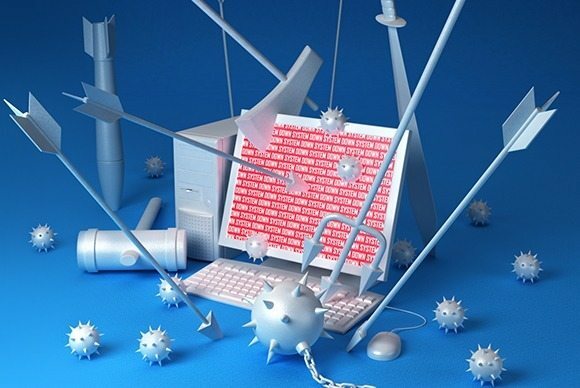 Protecting your computer from numerous security threats are just amongst the things to keep an industrial computer safe. Today, thousands of businesses are struggling due to computer servers’ failure. For industrial computer manufacturers, this could mean losing their profit and reputation as well. That is why they always ensure that every unit is protected. Now that you know the importance of computer protection, here are 3 of the best ways to protect your PC and keep your information secure. Keeping your password simple is just like entering a door without a door lock. Yet, even if the door is locked, criminals are still finding ways on how to gain access. Thus, always use a strong password. It can be a combination of letters, numbers and symbols. Also, beware of phishing emails. Sensitive information such as usernames, passwords, credit card details, and credit card PIN are harvested. Hence, always double check with the user who is requesting private data to ensure safety. A computer failure happens due to power failure. Most of the time, it can be disappointing when there are power outages and you are almost done with your task. As a result, you have to wait for it to restore and check what was saved. Instead of starting a production once the power is restored, you have to evaluate if there are updates that need to be performed. To solve such issue, it is ideal to install a power backup generator connected to their computer system. This method can, at least, minimise and prevent unforeseeable issues. You should also remember that an industrial computer is a physical workhorse. It also faces a lot of digital threats. From dust to bangs, from scrapes to water, an industrial workplace also provides a harsh environment for the computers. 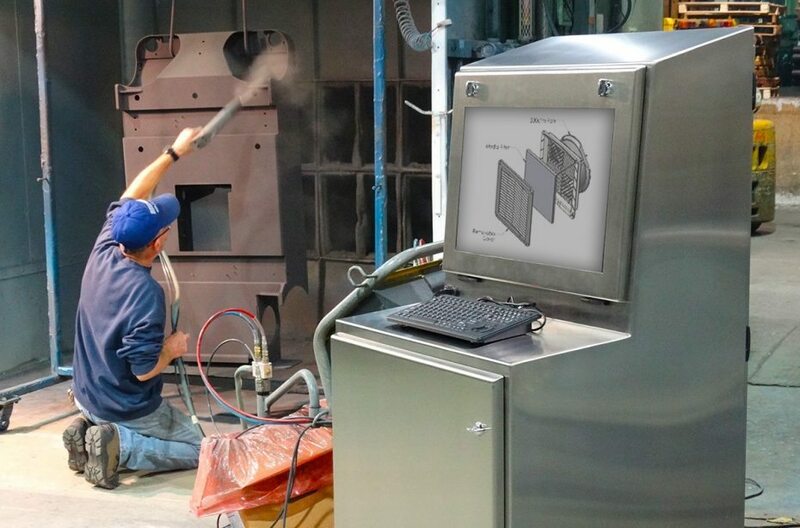 To expand the life of the computer system, industrial casings are made available to protect the physical aspects of industrial computers. Computers are now part and parcel of every business. This enables the company to perform a specific task in only a fraction of time. Cyber-security, electrical and physical protection leads to increasing the computer’s performance and productivity of your business. As digital era continues to evolve, you also have the ability to compete and upkeep your business. Remember, downtime errors can cost a lot of money and much worse, it can kill your business as well. With a protected computer, clients will trust your business more since their confidential data is secured and cannot be easily breached. Take note that digital technology must drive your business forward and not steering you to additional expenses and issues. As a final point, start looking for a reliable industrial computer manufacturer for your company. Evaluate your needs, identify your goals and always look for the best interests of your business. Choose a provider that offers durable, risk-free equipment and guaranteed good quality. So shop around, make a comparison and contact our specialists today.